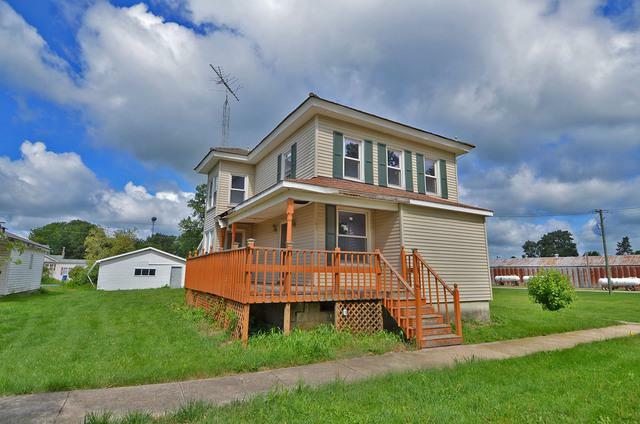 Small town living in Ransom just minutes from Streator. 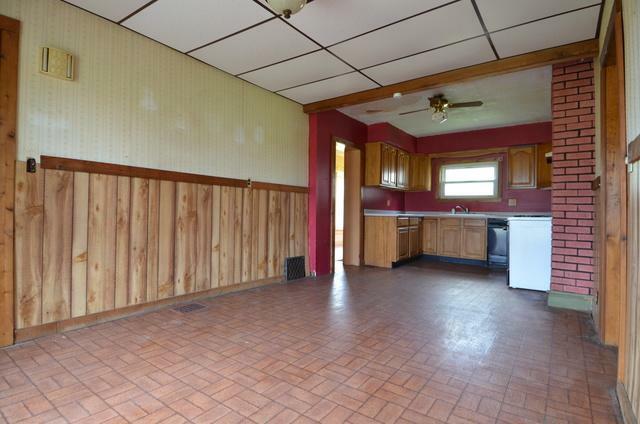 Kitchen has extra large eating area. 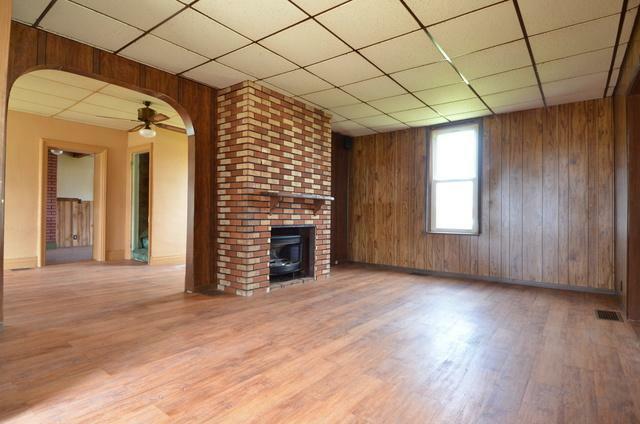 Living room is long and has a fireplace. Has an extra large main floor bath with washer/dryer hook-ups. Huge 1st floor master with walk-in closet. Located at the edge of town; enjoy the country views from wrap around front porch or the side deck. 2 car garage. 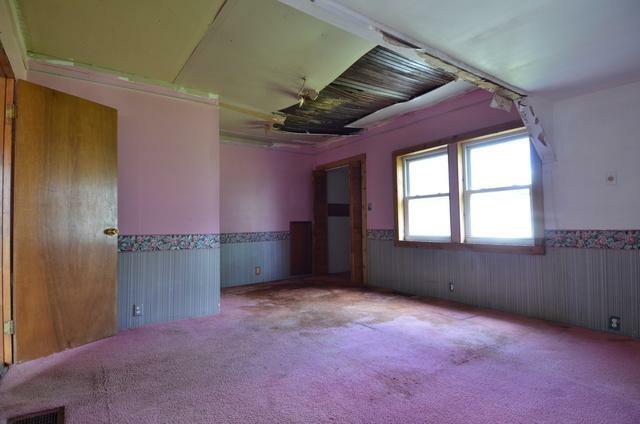 You won't believe the space for the price. Bring your ideas lots; of potential. Sold "AS-IS".